With the advancement of today’s technology, almost all people across the world have lived their lives digitally. 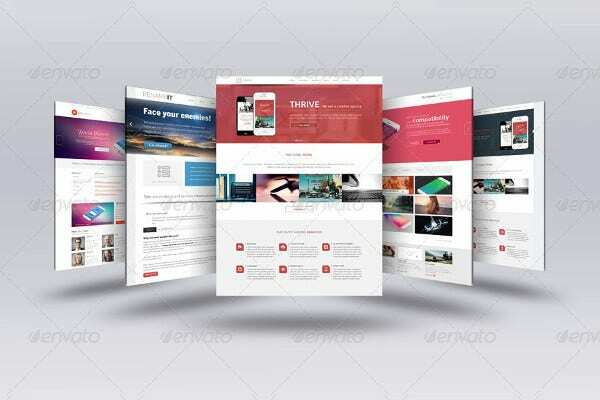 A web page template is one best example. 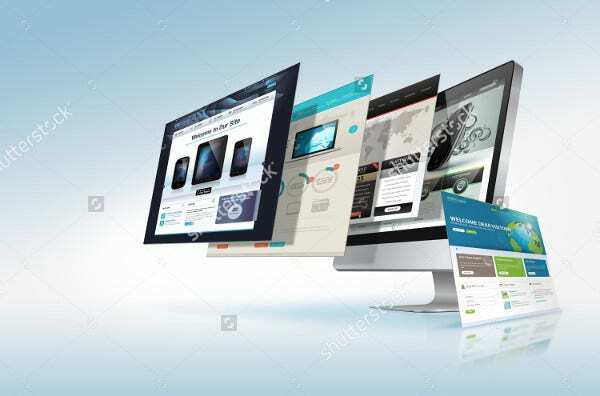 It is a predesigned web page, and it consists a collection of HTML web pages that anybody can use to add or insert their own content or images to build their website. 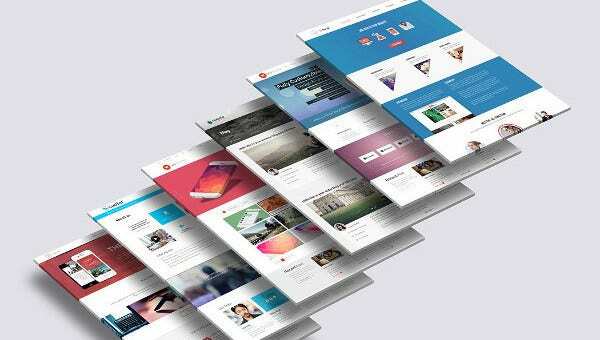 We’ve created web page templates for those who are looking for precreated web pages. Our offering is perfect for businessmen, employees, students, or for people who want to have his or her own website. 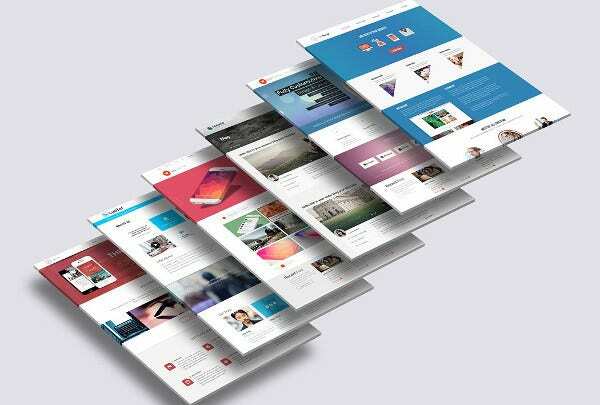 Take a look at these wonderful templates with outstanding designs. You will surely appreciate our templates. Looking for an answer to any random question that you have in mind? You have Google. Looking for an online shopping site? You have Amazon or eBay. Want to check for videos? There is YouTube. You see, there are hundreds and hundreds of websites across the Internet for everybody to use. Websites are so helpful that it make our lives easier. 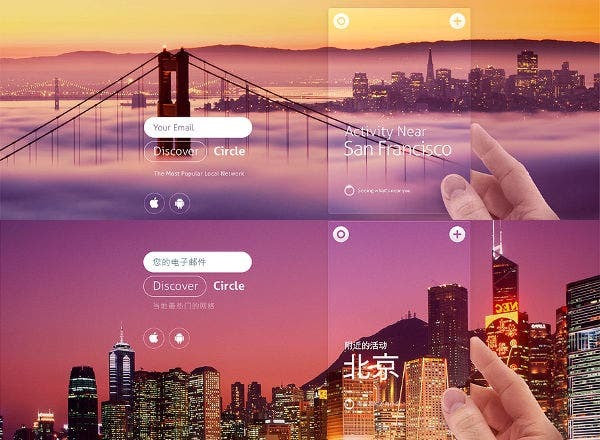 You have everything you need with just one click. 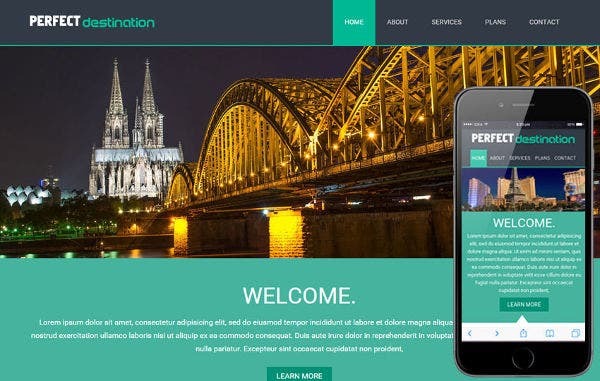 This article that you are reading right now is part of a website called Template.net where you can see all sort of templates, logos, and other designs. Almost all other websites have their distinct purposes too—a website for online shopping, for entertainment, for communication, education, etc. 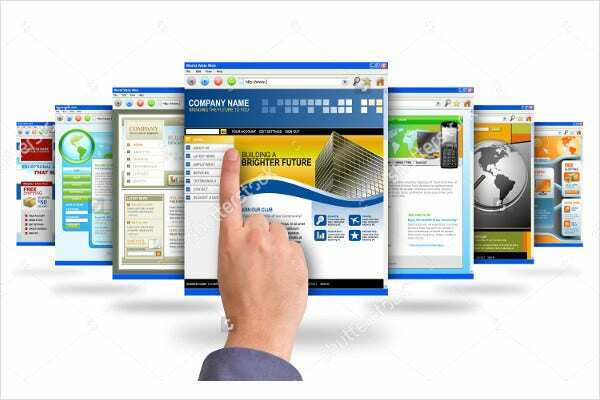 Websites have become helpful in our lives as the information it stores are available, 24/7. Almost all walks of life have access to it. Now, you might ask, are all websites really accessible to anybody, regardless of age? The answer is no. Though, yes, there are a lot of websites on the Internet, however, not all are accessible since some might contain content not suitable for all ages, especially kids. 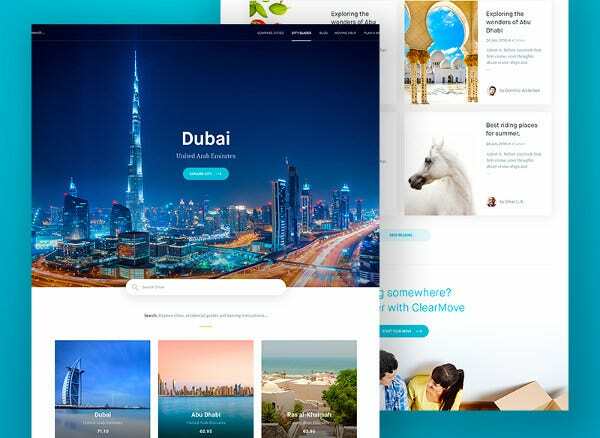 If your company or brand is going for a more simplistic, straightforward approach, our website also hosts a huge collection of minimalist web page templates. Go check them out! Apart from checking the content of a website, what also matters is the way the page is presented. If you want to get people’s attention, go for edgy and timely designs, something that will stand out above the rest. The content itself should be presented in an organized and precise manner. The content of your website must be enticing enough so that instead your visitors or users drift away from the website, they continue to check and explore more. 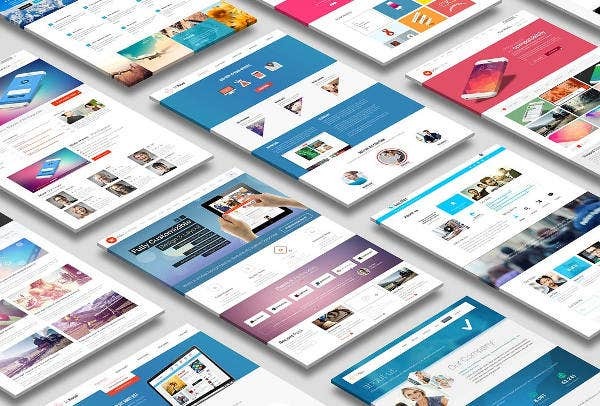 Now, if you are looking for gorgeous one-of-a-kind designs, we’ve gathered 9 web page templates perfect for your website. Cut yourself some slack—we got everything you need right here. Each image has an exceptional design and a state-of-the-art layout. 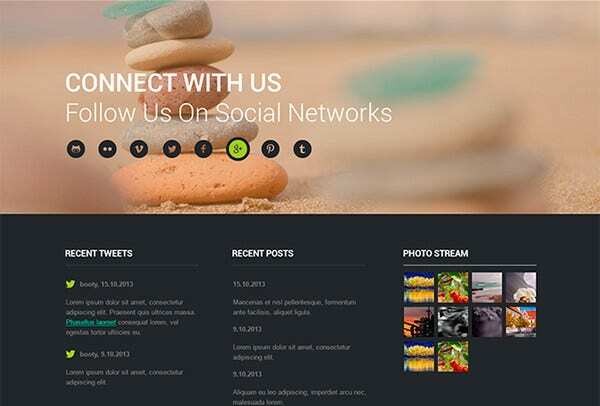 These are all perfect for your business, personal, or company website. You can download our templates for free or licensed at minimal cost. All you need to do is add your content and add more designs, if you want to. You now have more time to do other stuff. 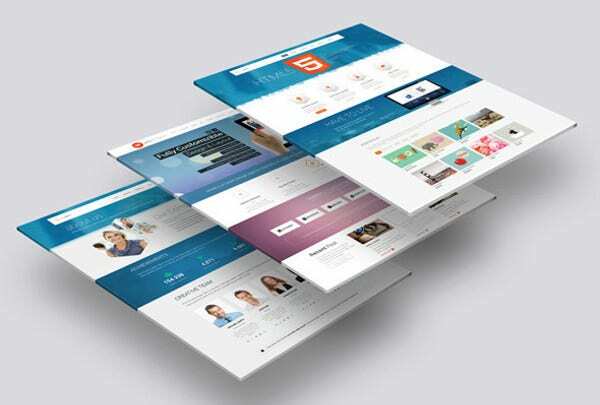 If you and your business partners are designing your website and looking for more specific designs, check out our selection of html5 web page templates you could free download and modify to suit your preferences.